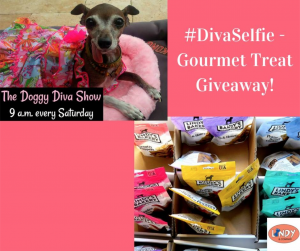 Miss Olive, the Doggy Diva, has teamed up with Lindy & Company to giveaway some of their pup-licious homemade gourmet pet treats to her Doggy Diva Show fans! 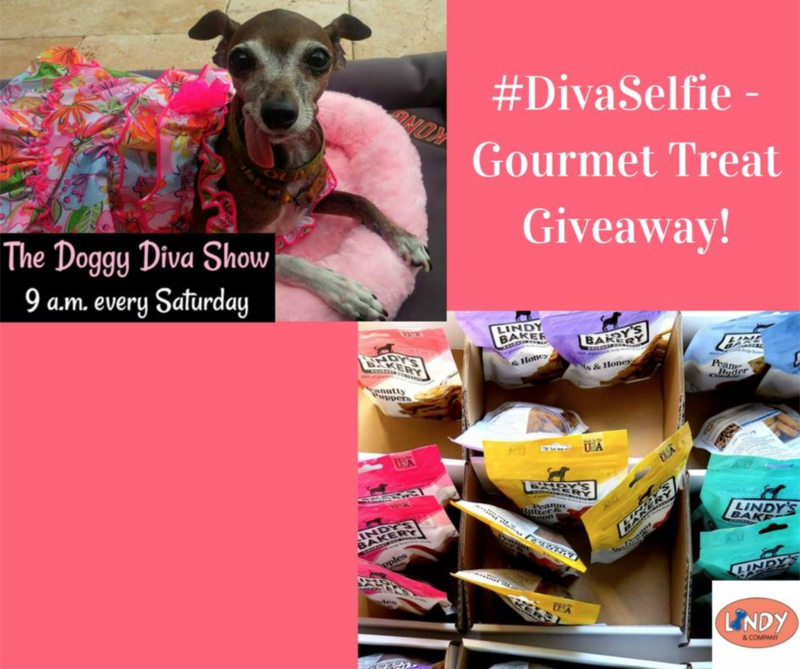 Simply like this post on our Facebook page and comment with an image of your ‪#‎DoggyDiva‬ or Doggy Dude and include the hashtag ‪#‎DivaSelfie‬ and Miss Olive will select 3 random winners to receive a prize pack of Lindy & Co’s new gourmet dog treats delivered right to their door! In addition to employing homeless youth in the bakery, 100% of proceeds from Lindy’s Bakery go directly to the nonprofit organization Daybreak, funding emergency shelter, housing, and support for over 500 homeless teens and young adults each year. Winners will be announced this Saturday after The Doggy Diva Show! Be sure to check back!